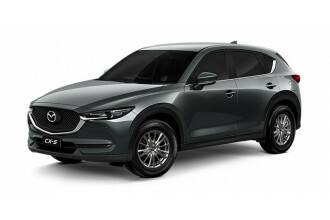 I'm interested in a New 2000 Mazda CX-5 Touring (stock #49708). 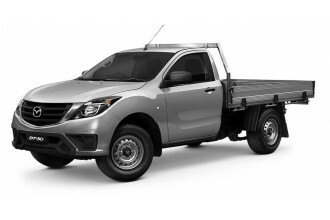 I'm interested in a New 2000 Mazda BT-50 4x2 3.2L Single Cab Chassis XT (stock #49017). 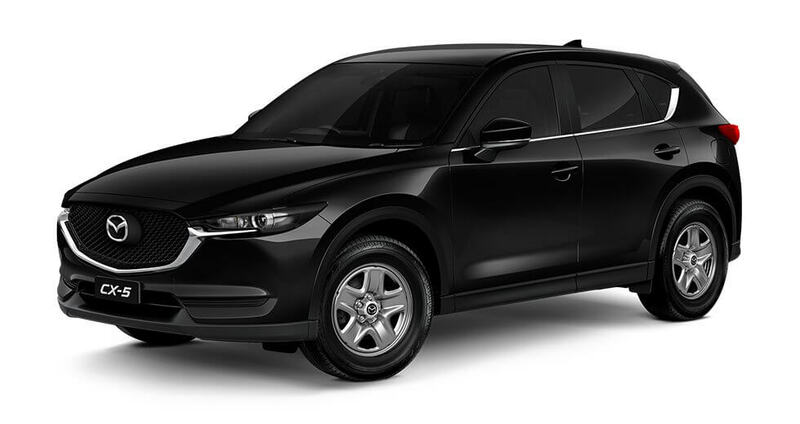 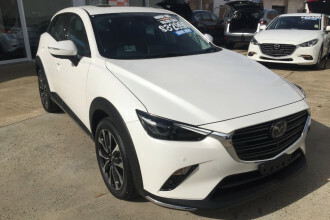 I'm interested in a Used 2018 Mazda CX-3 Akari (stock #87276).